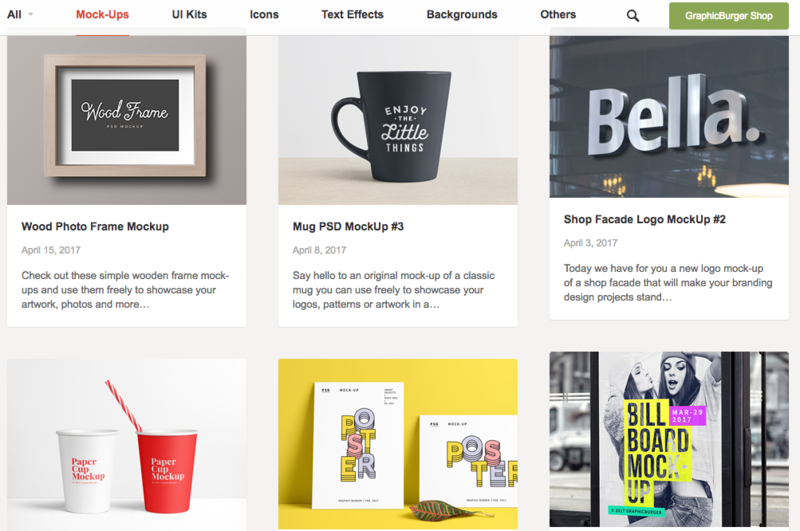 Here are 10 best sites to get free mockup templates for designers, with free icons, fonts, PSDs, textures and patterns resources included. 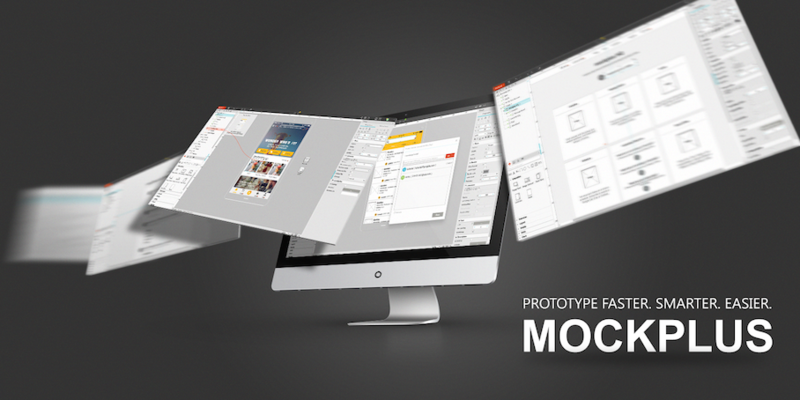 There is no wonder that ready-made mockups are ideal for enhancing and showcasing the design work. 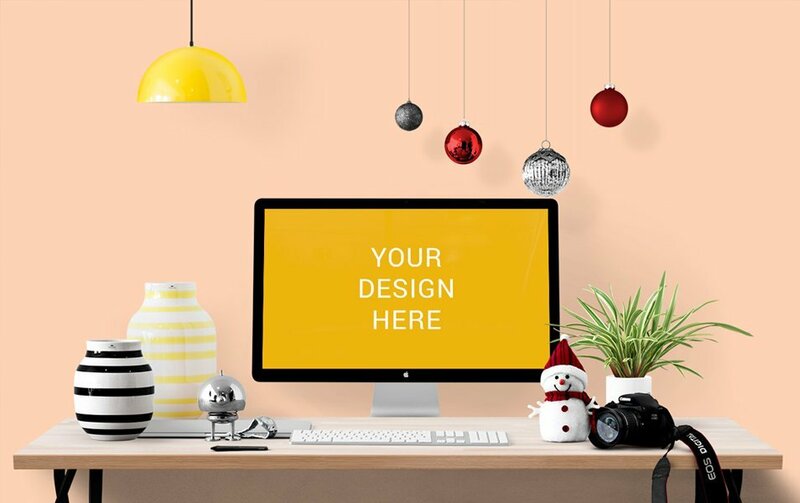 However, to find right free mockup templates for designers can be a pain especially when they are up against a tight deadline. 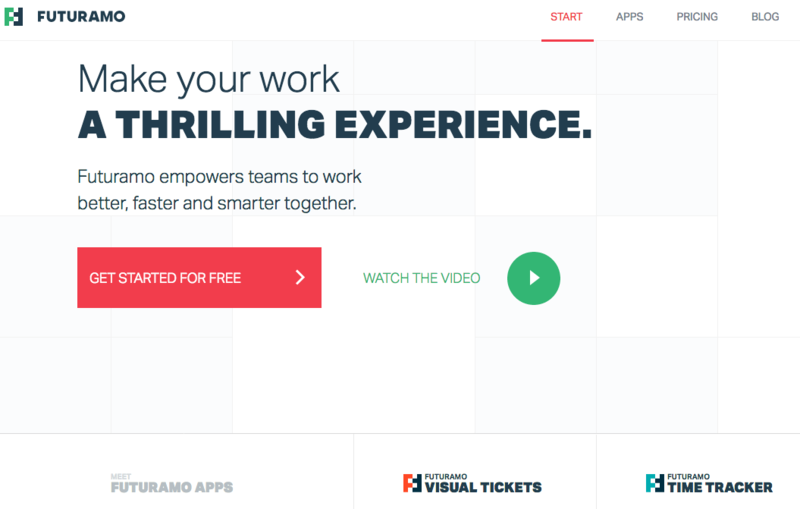 To ease the burden of searching for those design resources, we’ve currently rounded up the 10 best websites with free mockups for designers. 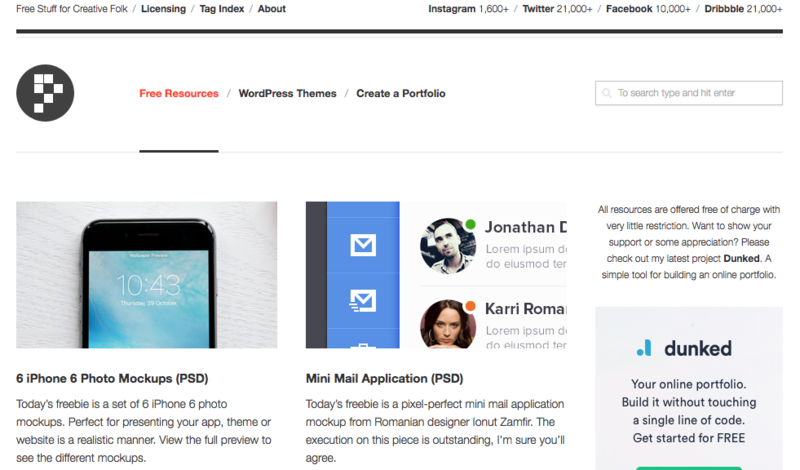 If you know another great resource, please comment below to let us know! 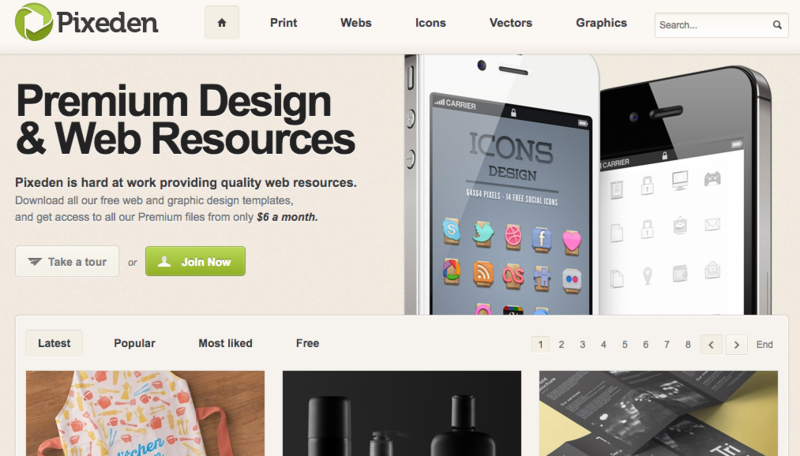 Undoubtedly, there are tons of great places to get free mockup templates for designers on the web. 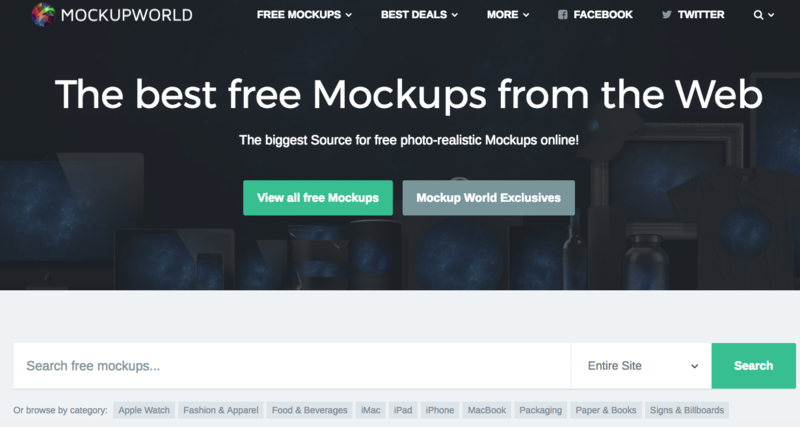 If you have any link of free mockups for designers, feel free to comment below and we will add them in this list so that you can get everything at one place.